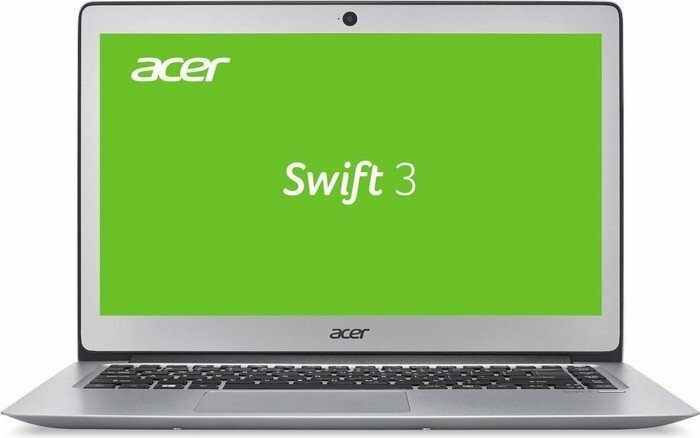 The Swift 3 is the budget-friendly version of Acer’s flagship Ultrabook, the Swift 7 (Review). 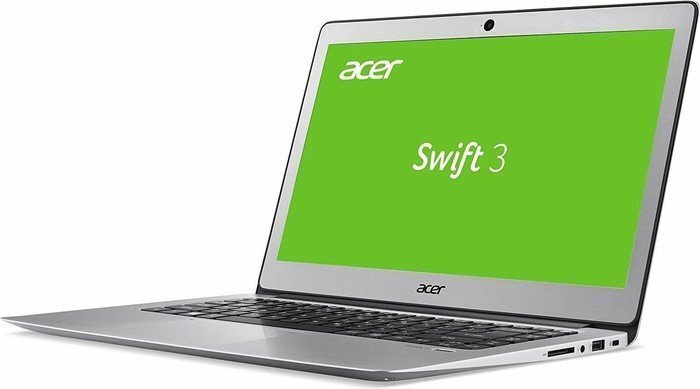 In India, Acer has had to make certain compromises with the units being sold here in order to keep the price as aggressive as possible. In a way, it has worked in Acer's favour, as you’d be hard pressed to find any slim laptop with these specifications at this price right now. 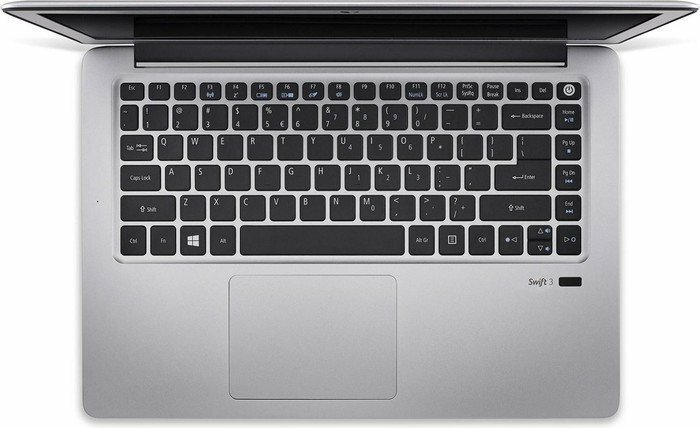 The pricing of Dell’s XPS 13 (Review) starts at above a lakh while HP’s Envy 13-d115tu sits slightly below it. 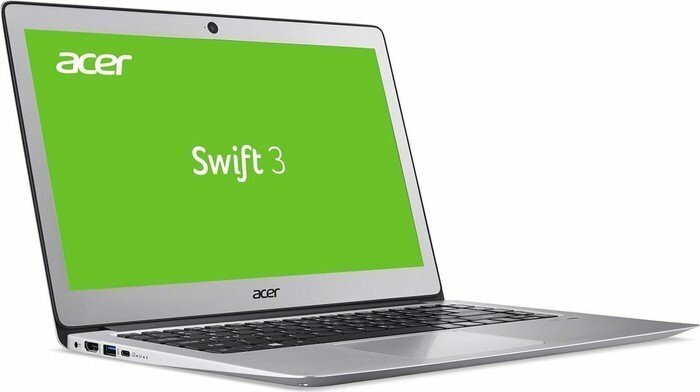 Most of the models that are priced in the range of the Swift 3 have a Core i5 CPU, but then again, they also usually have full-HD displays, which the Swift 3 lacks. Positive: Elegant design; solid workmanship; nice performance; good display; comfortable keyboard; decent connectivity. Negative: Mediocre touchpad; short battery life. Positive: Good ergonomy; decent display; nice performance; high autonomy; good cooling system. Negative: Mediocre design; inaccurate fingerprint sensor.